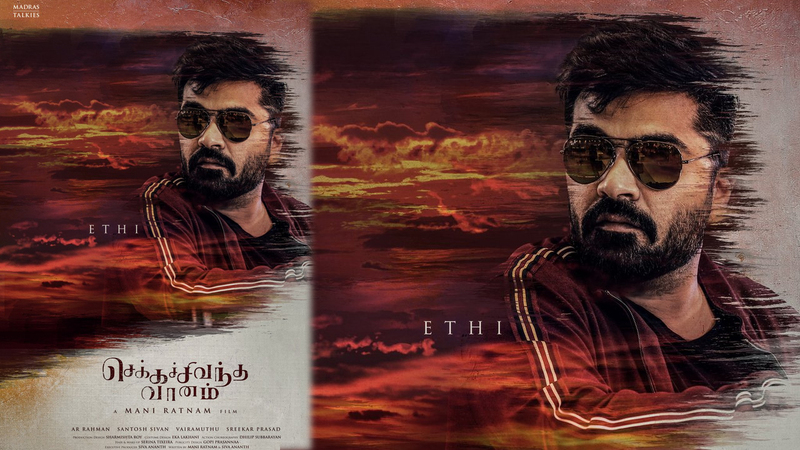 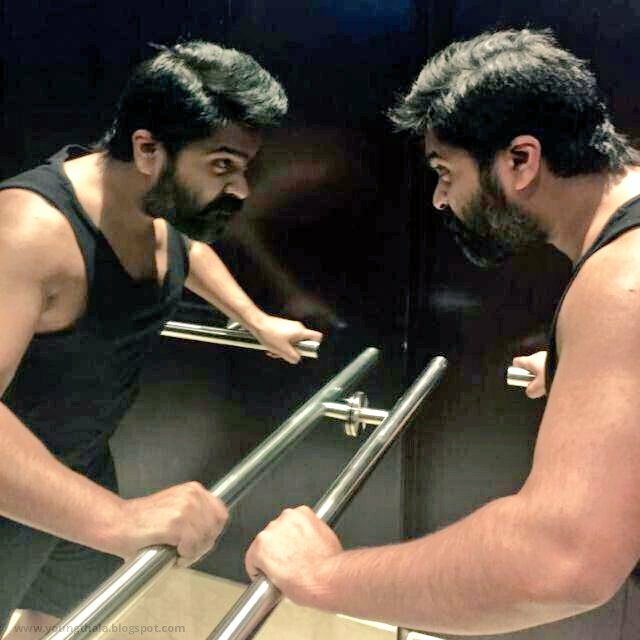 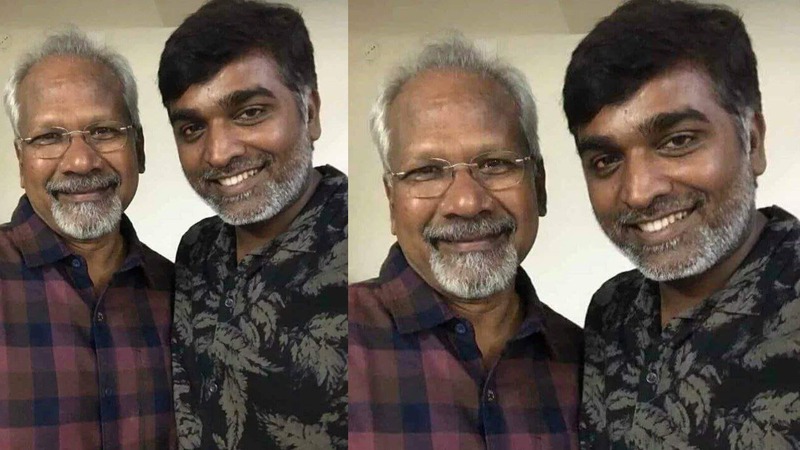 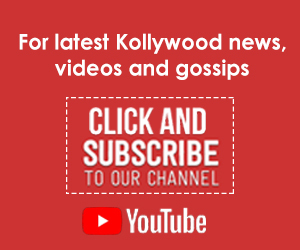 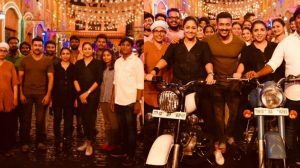 “Str is honest& real, Arun is edgy&flamboyant, VS is fun,local& raw, Jyotika is intense and makes it look so easy, Arvind is powerhouse and is in one of the best fight sequences seen in tamil cinema in a long while and ARR freaks out on the score. 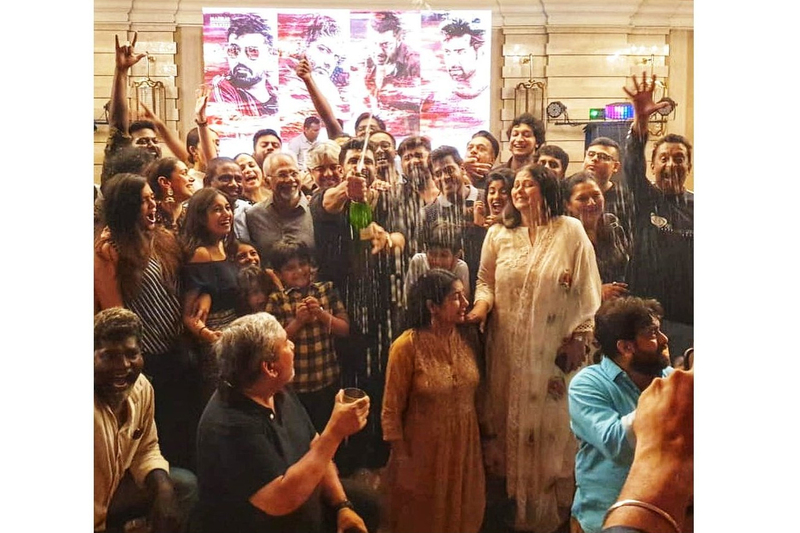 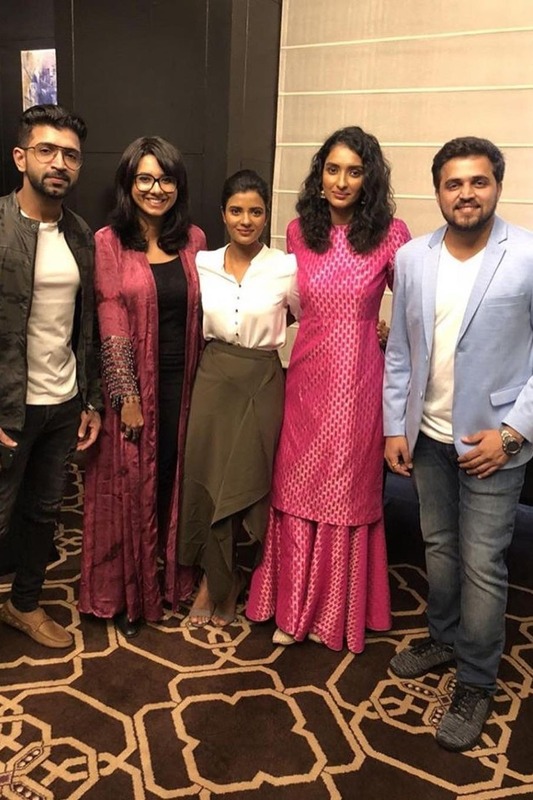 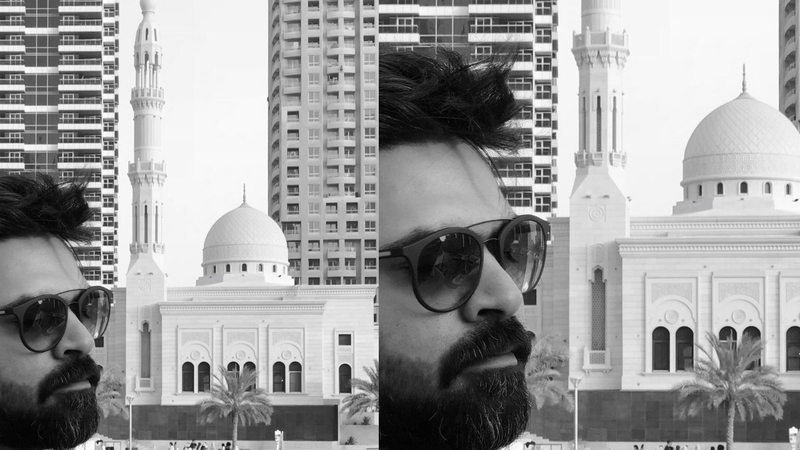 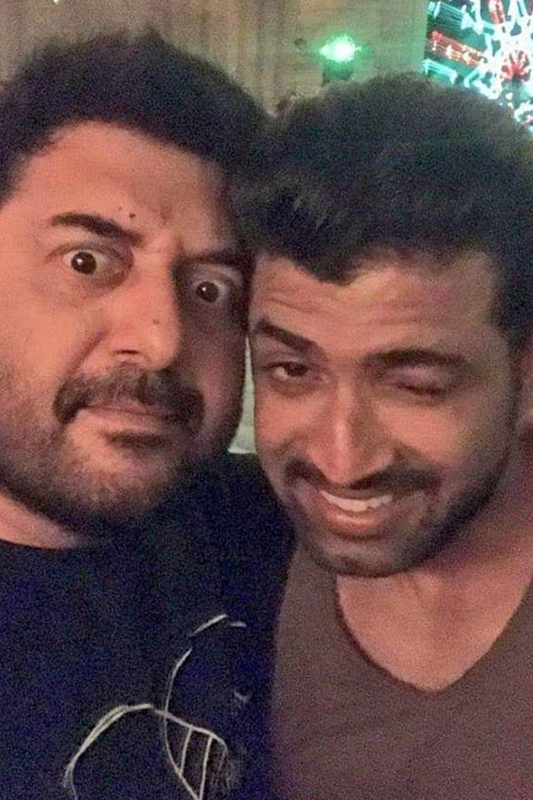 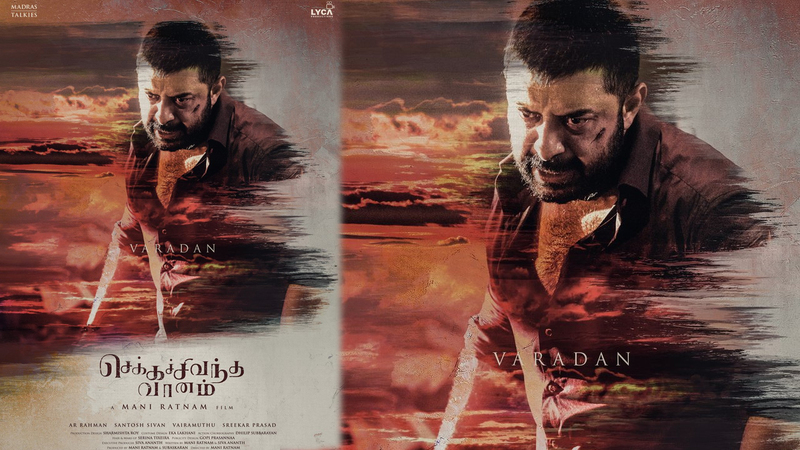 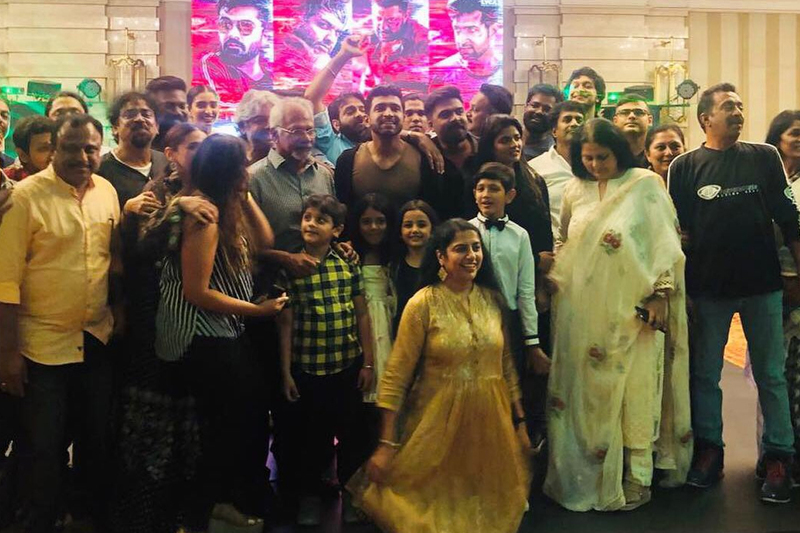 CCV is trippy!,” tweeted Gautham Menon. 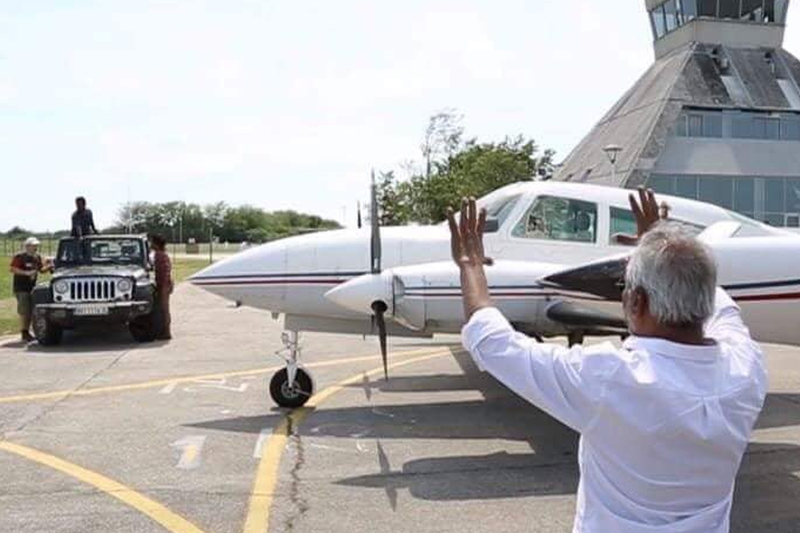 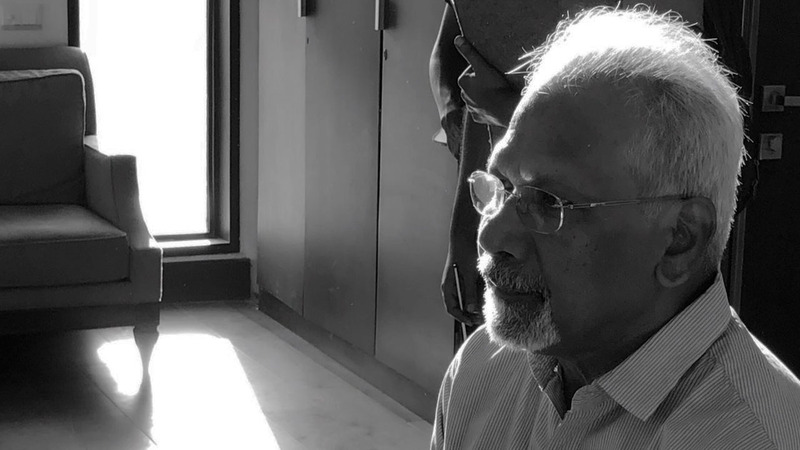 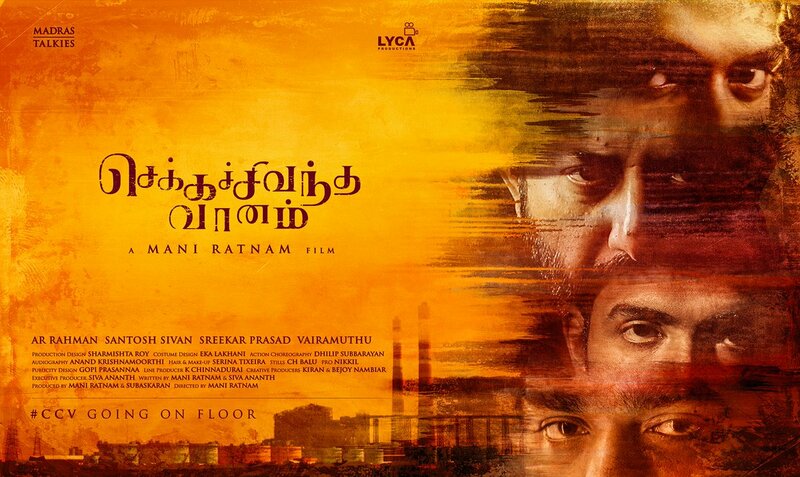 Gautham Menon’s review on Mani Ratnam’s Chekka Chivantha Vaanam. 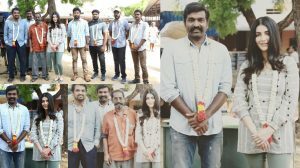 “Mani sir& his brilliant ensemble cast set the screens on fire with a bold new character sketch in cinema for each of the characters. 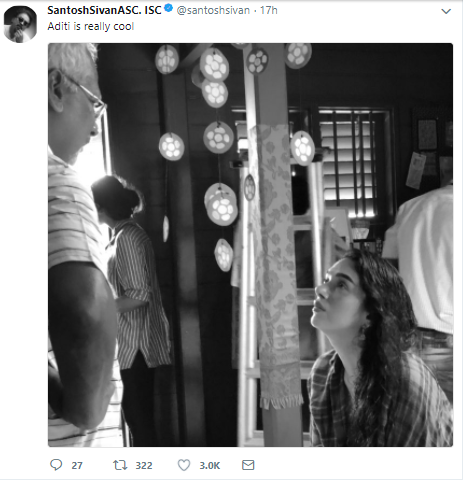 A master craftsman at work& it’s almost like he’s having fun etching out hard hitting content& throwing all rules out the window! 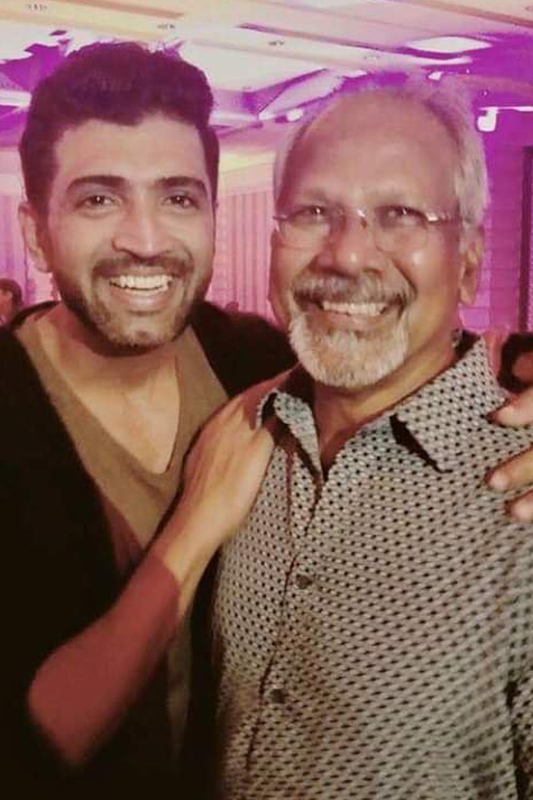 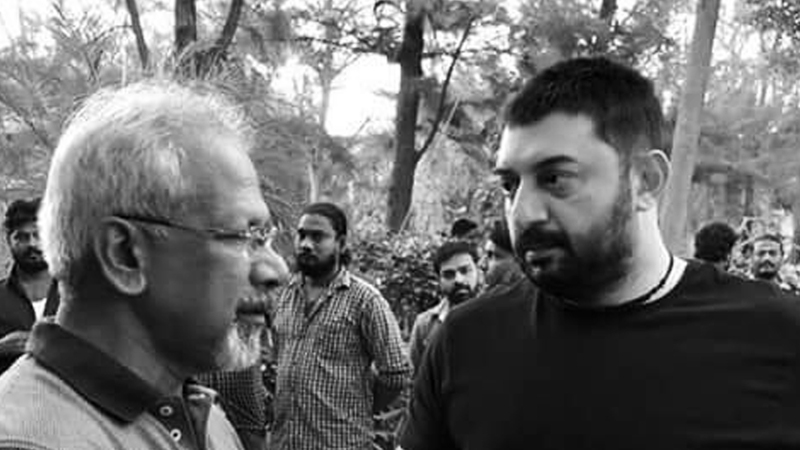 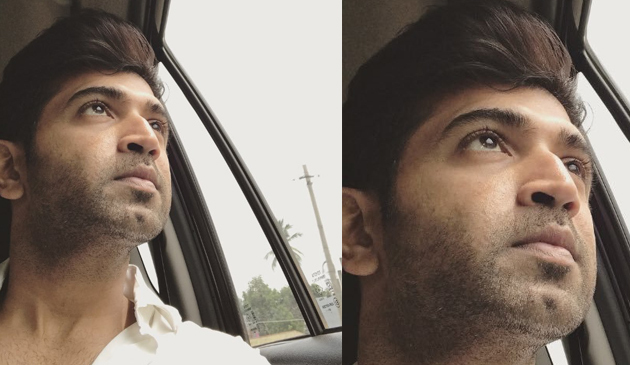 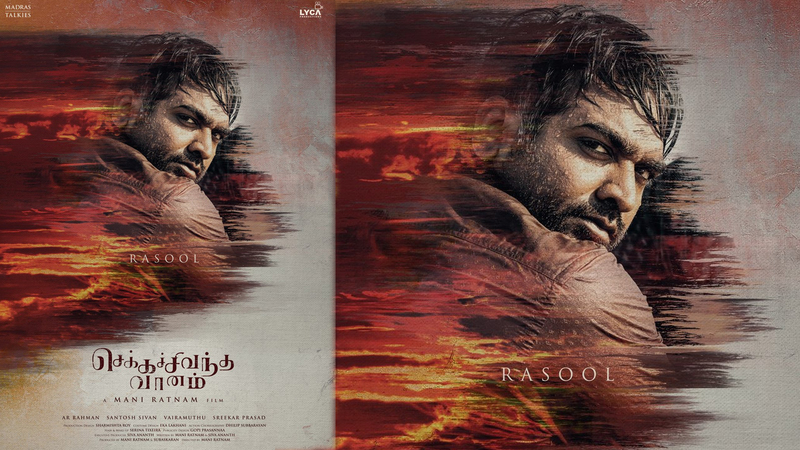 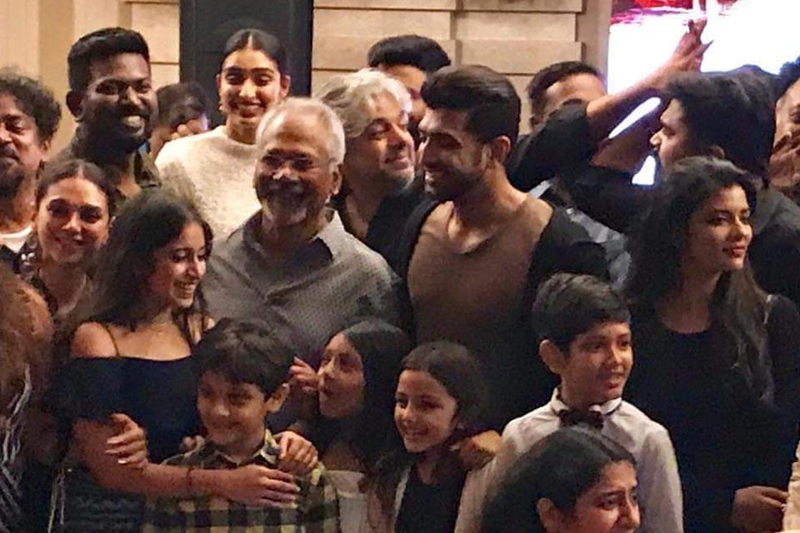 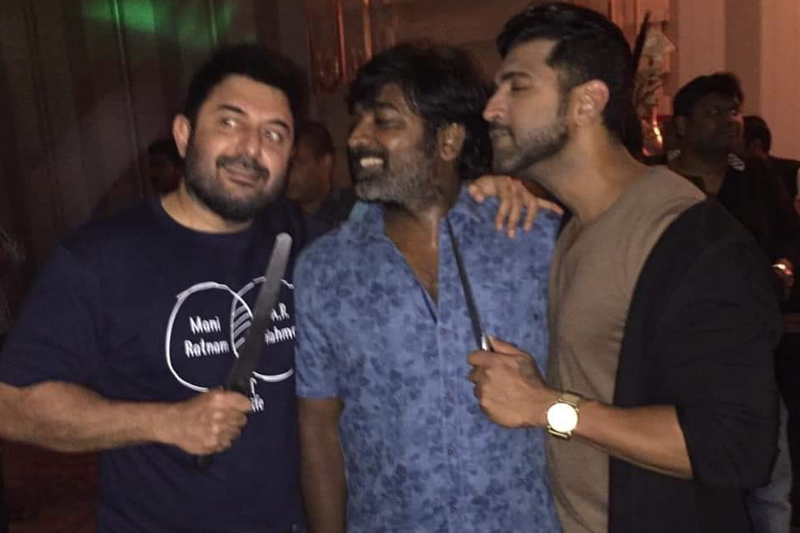 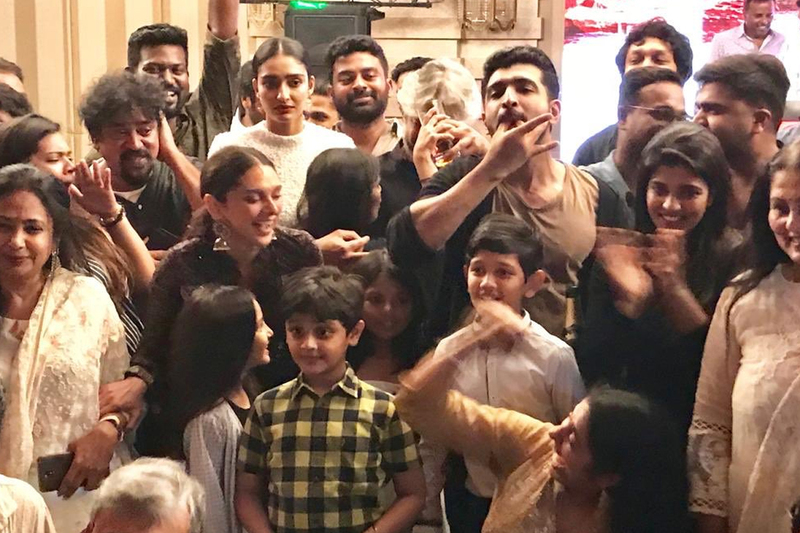 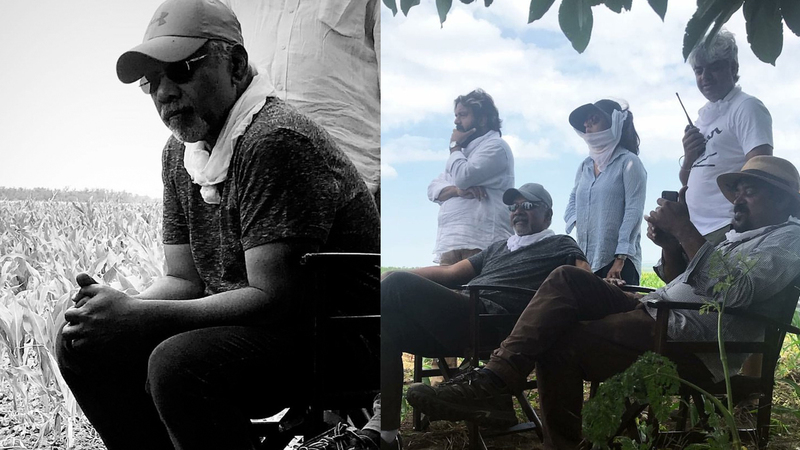 CCV-RUSH(for it),” tweeted Gautham Menon. 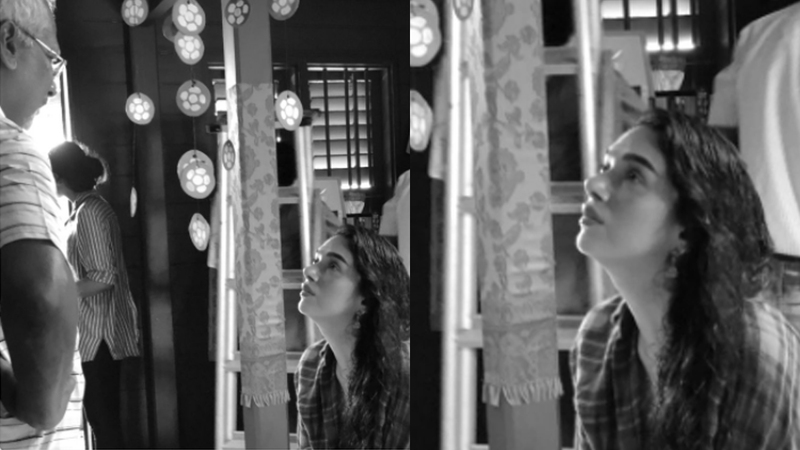 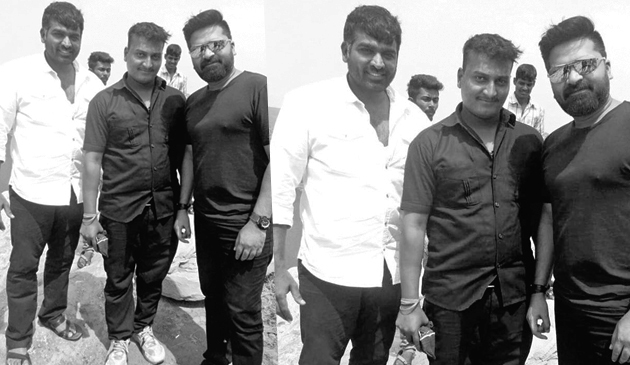 Meanwhile, check out these shooting stills and posters of the movie. 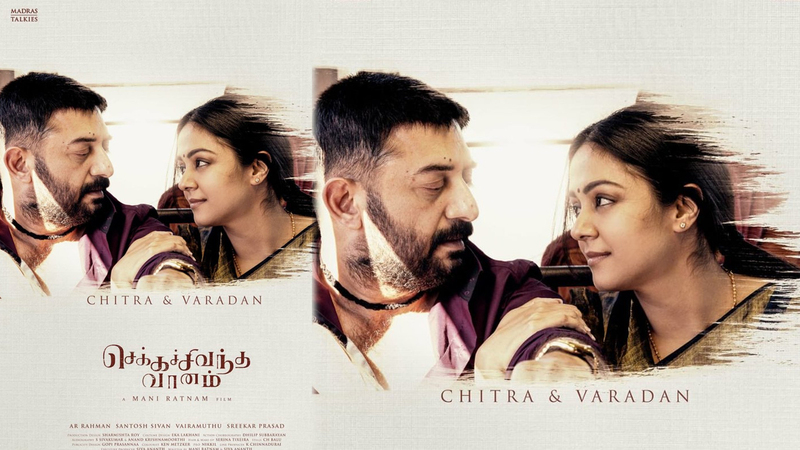 Jyothika as Chitra in Chekka Chivantha Vaanam. 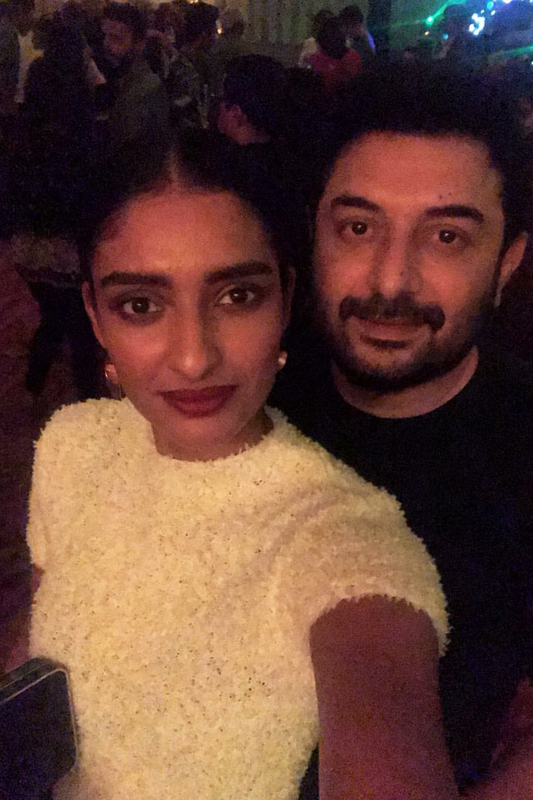 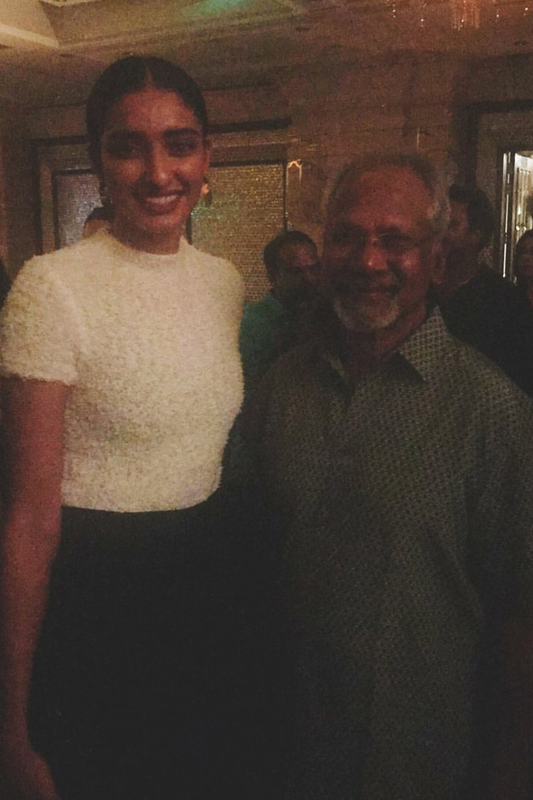 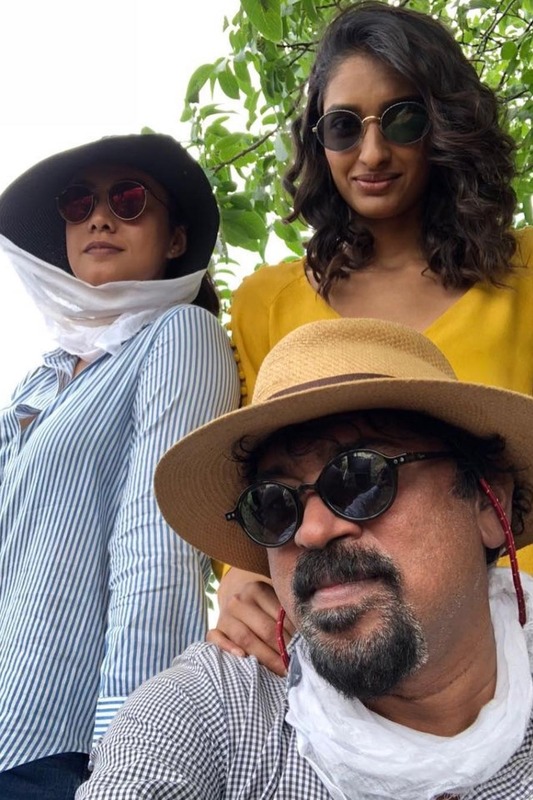 The gorgeous actress appears as Arvind Swami’s lady love in the Mani Ratnam directorial. 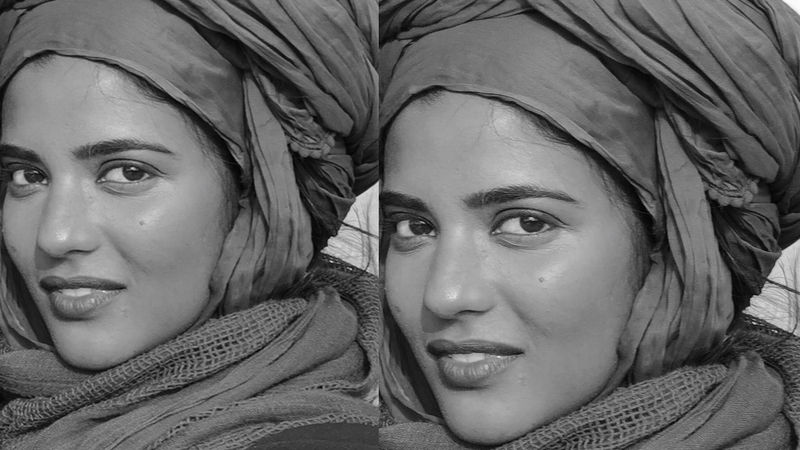 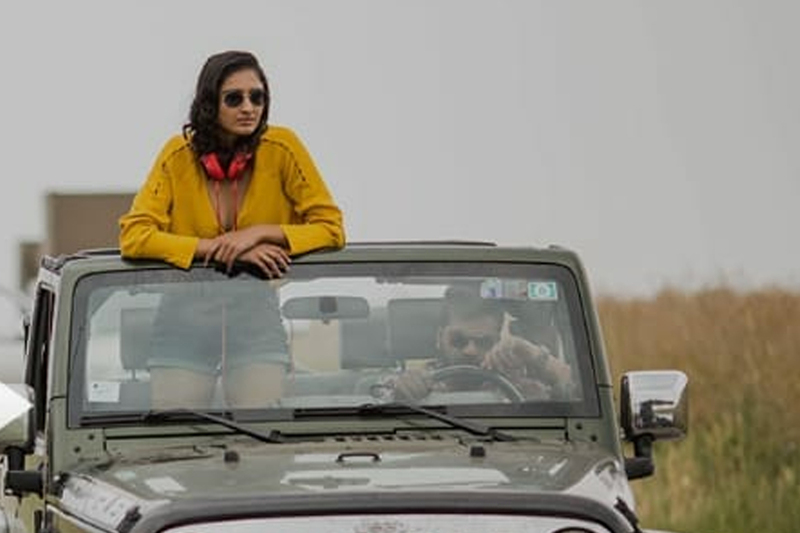 Dayana Erappa as Chaaya in Chekka Chivantha Vaanam. 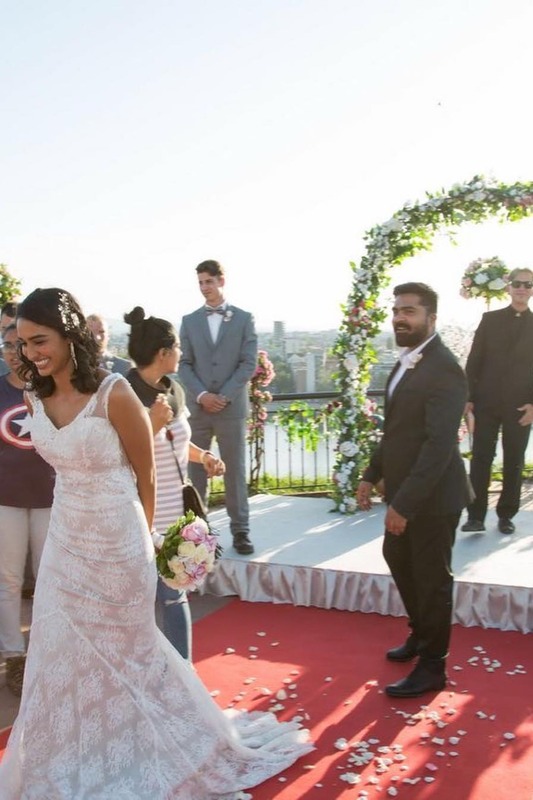 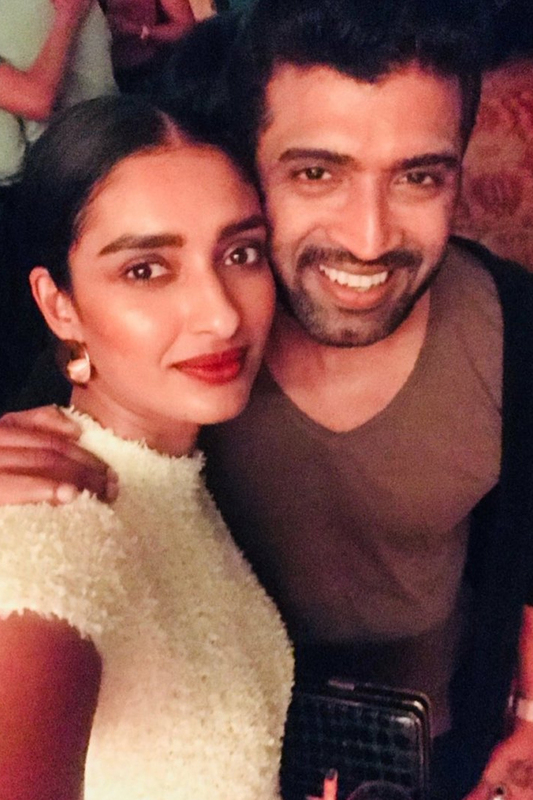 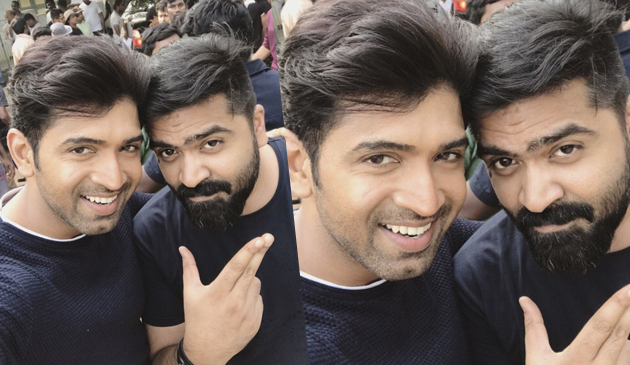 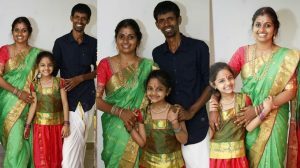 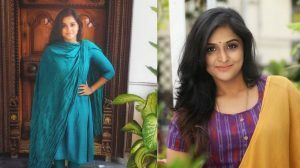 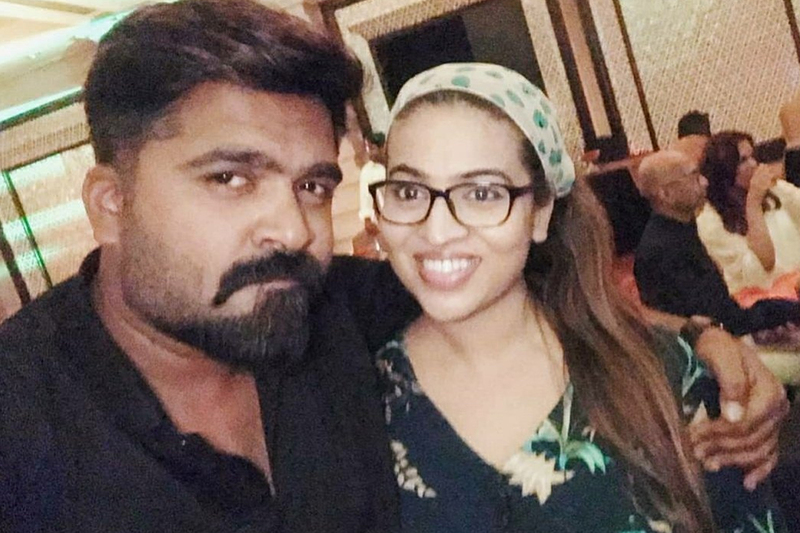 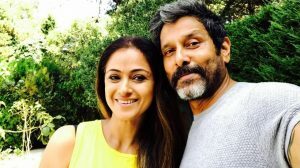 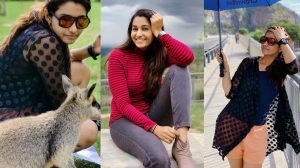 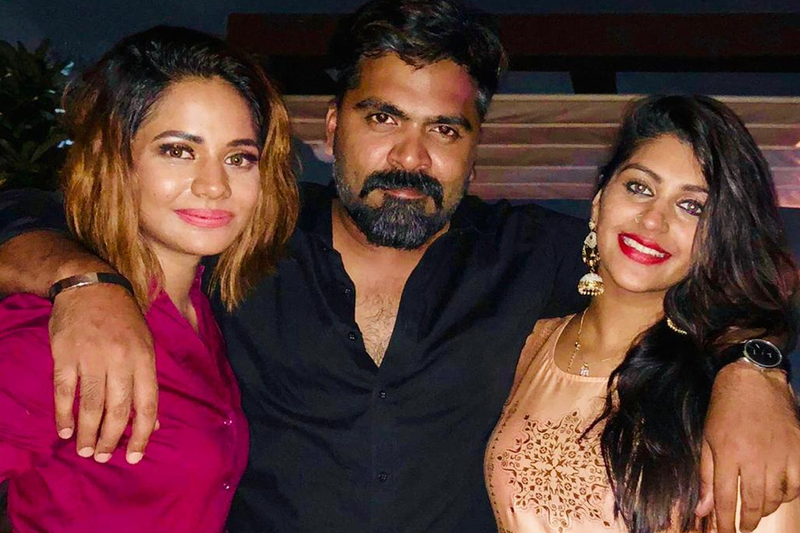 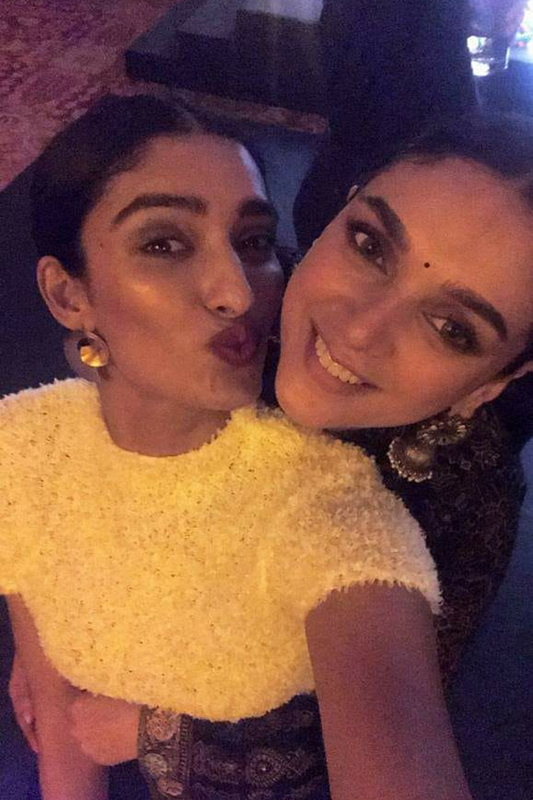 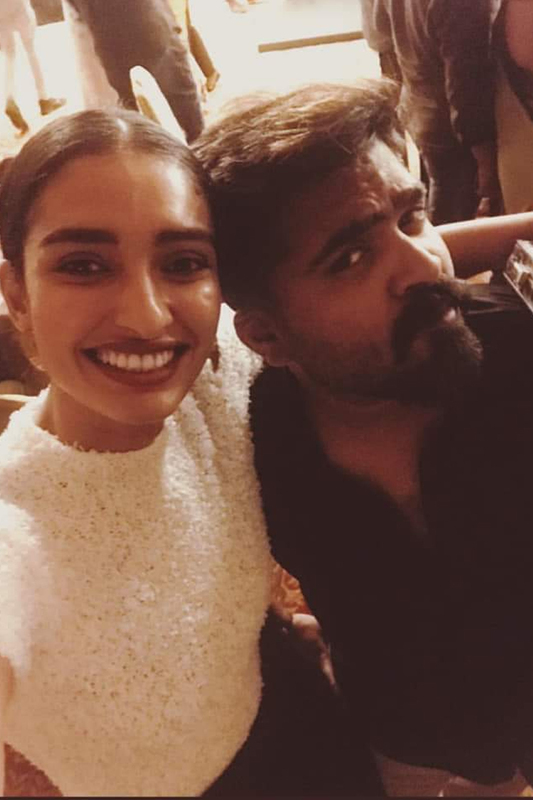 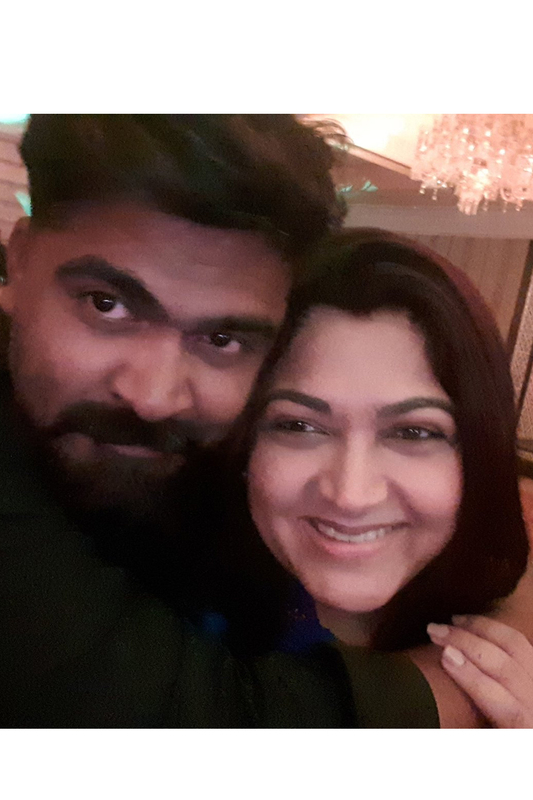 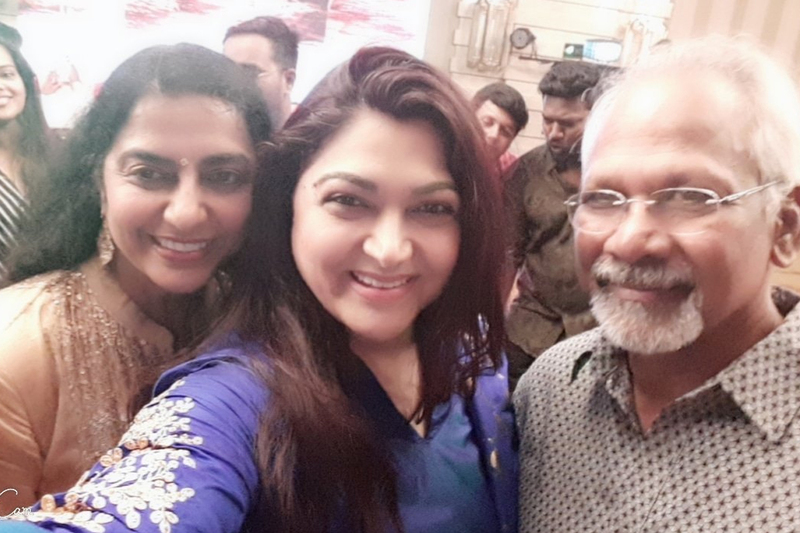 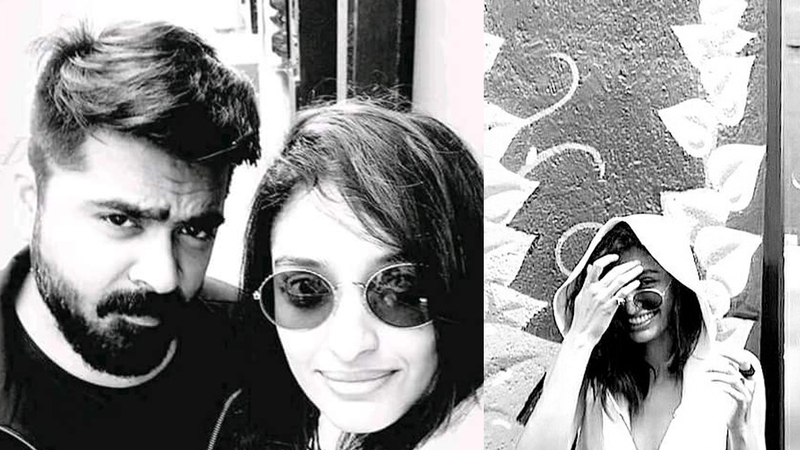 The actress appears as STR’s lady love in the movie! 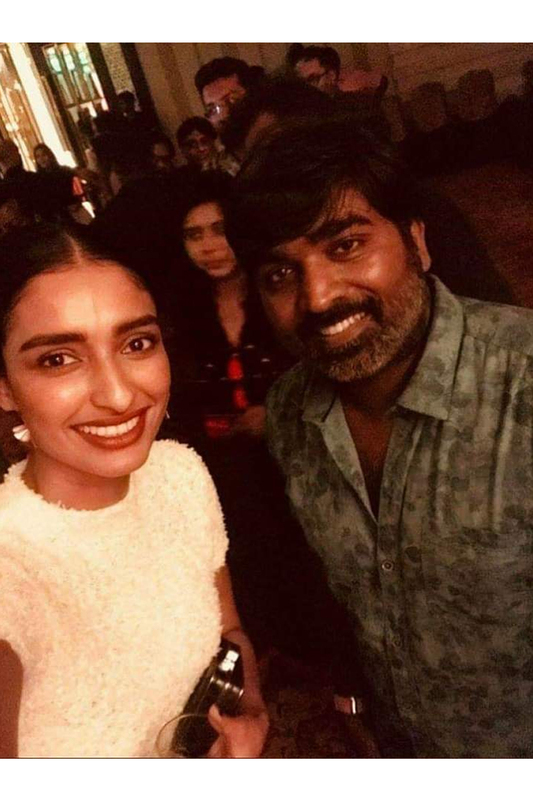 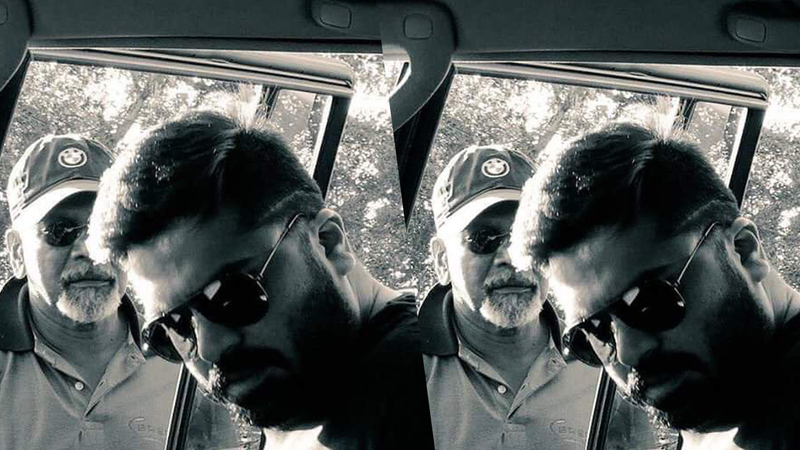 Simbu and Dayana Erappa at CCV shooting spot. 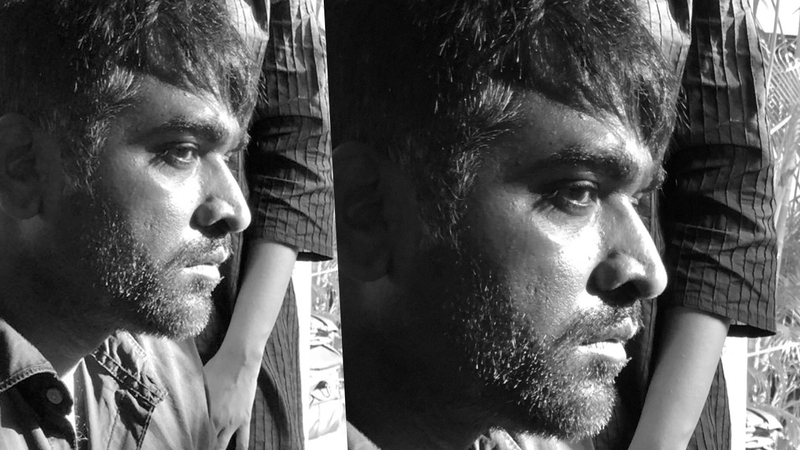 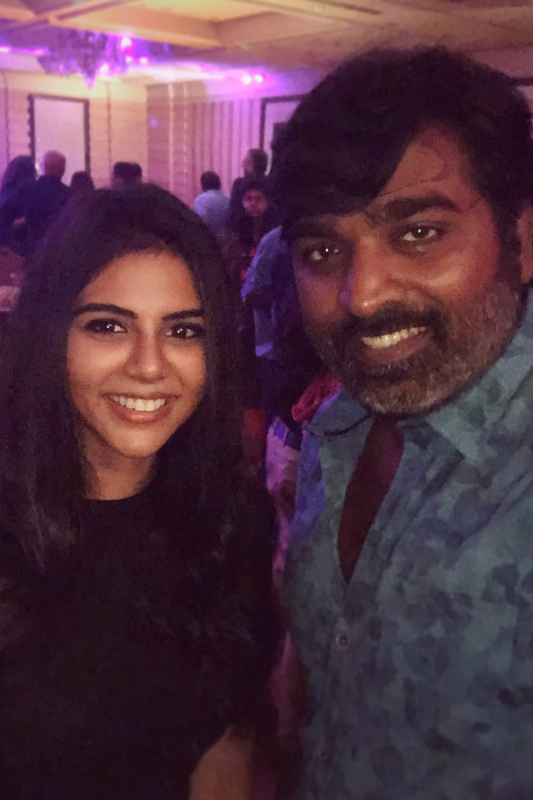 Vijay Sethupathi’s look in Chekka Chivantha Vaanam. 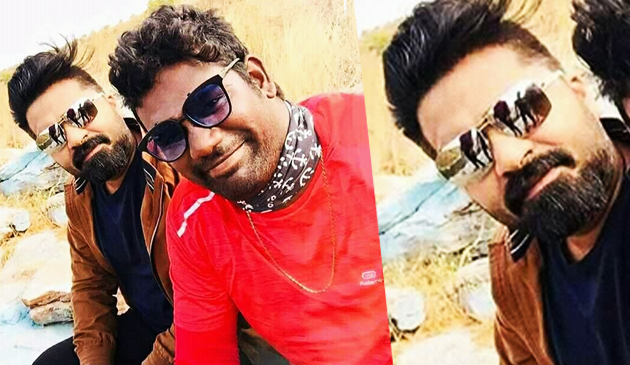 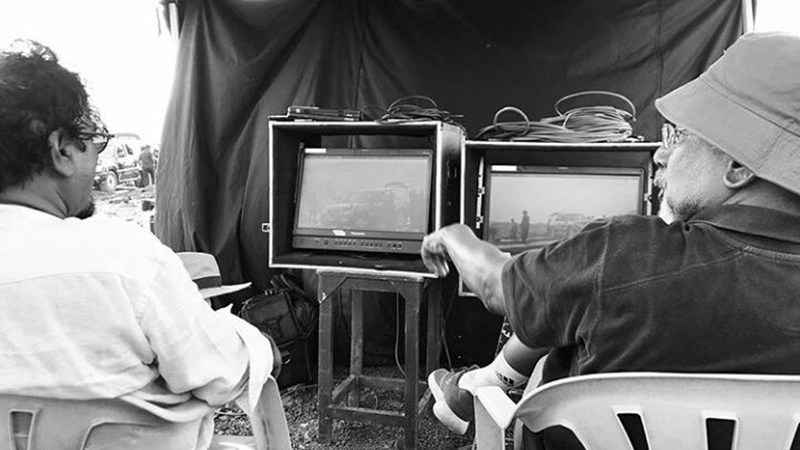 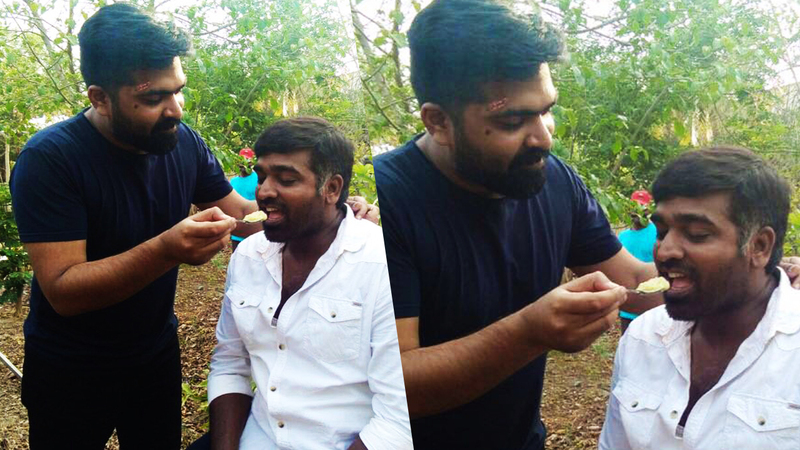 STR and Vijay Sethupathi at Chekka Chivantha Vaanam shooting spot. 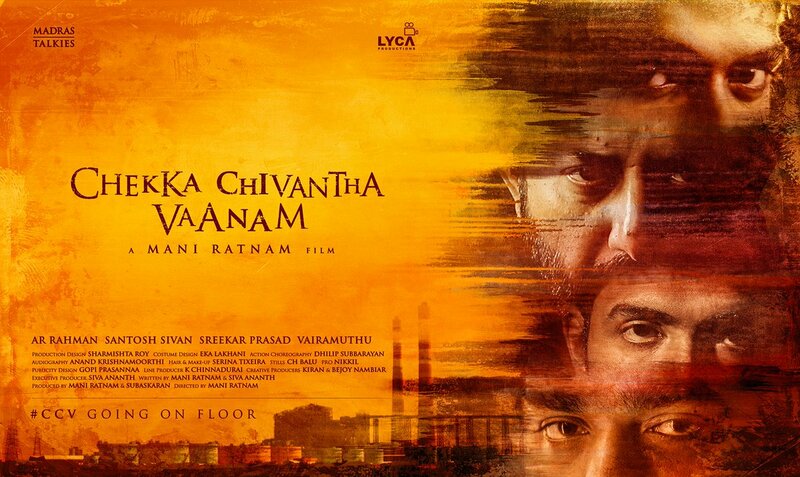 Chekka Chavantha Vaanam first look. 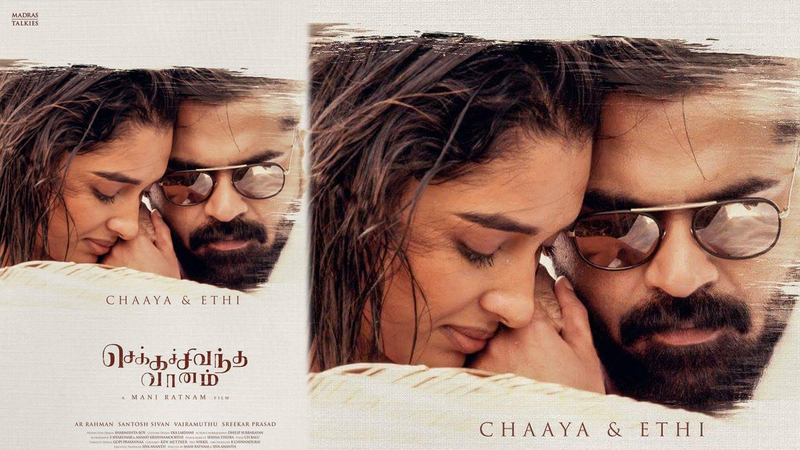 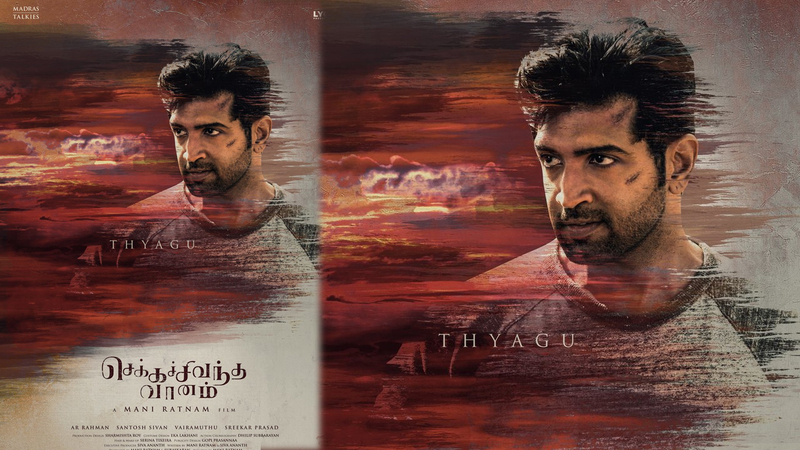 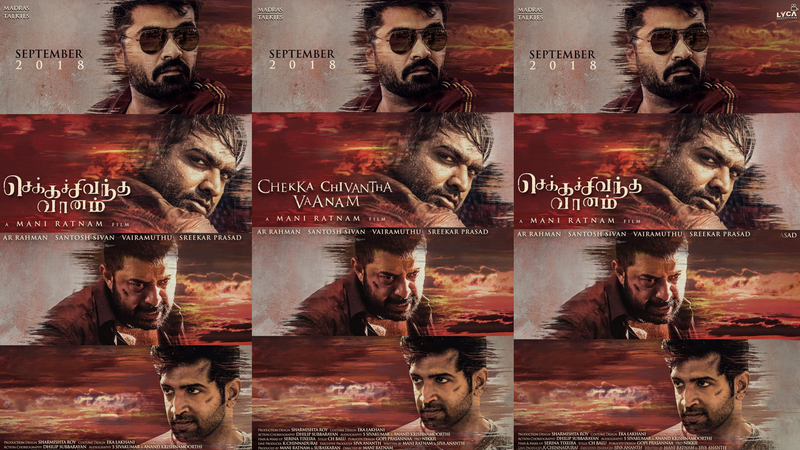 Chekka Chivantha Vaanam first look.